WSZIO (pronounced wizzo) is a 501(C)4 nonprofit corporation founded in September 1990 by a group of Westchester Square parents with young children. We work as community organizers and advocates. 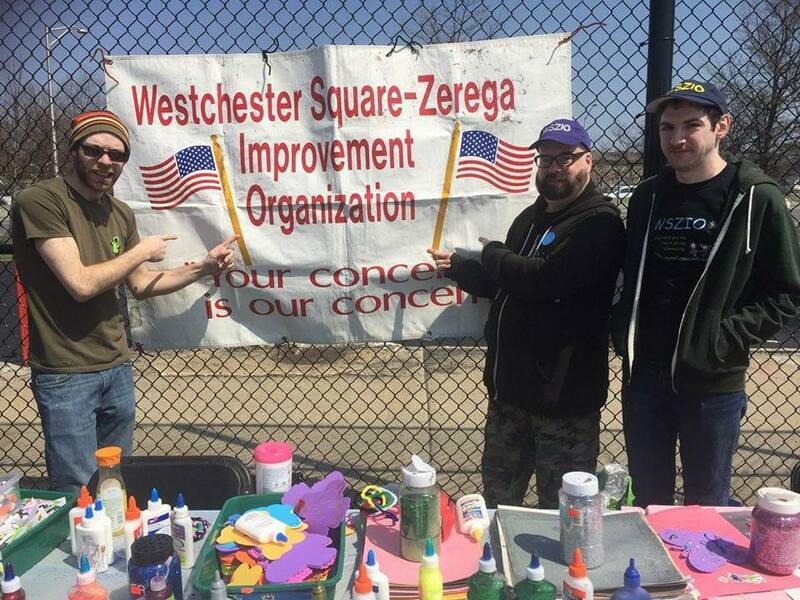 We also plan and contribute to family events in the Westchester Square-Zerega, Throgg's Neck, and Pelham Bay areas of the Bronx, New York. We specialize in kids arts & crafts and face painting. Our signature event is Family Fun Day, which is held in Pelham Bay Park in July. Our programs, supplies, and activities are funded privately by the members of WSZIO (with a few exceptions), who are ALL unpaid volunteers.